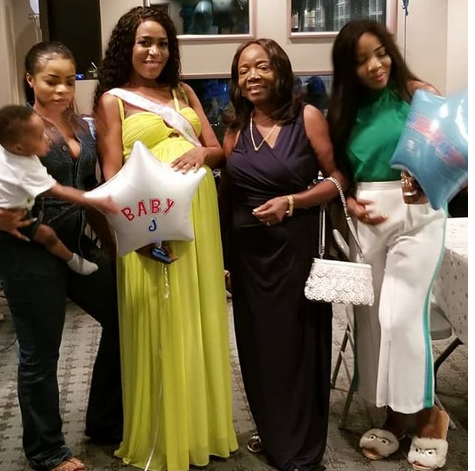 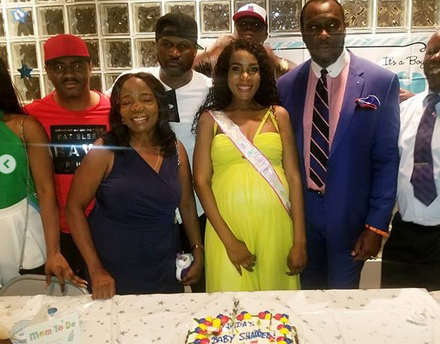 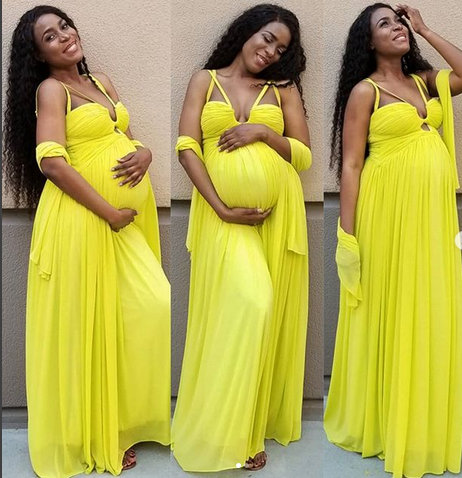 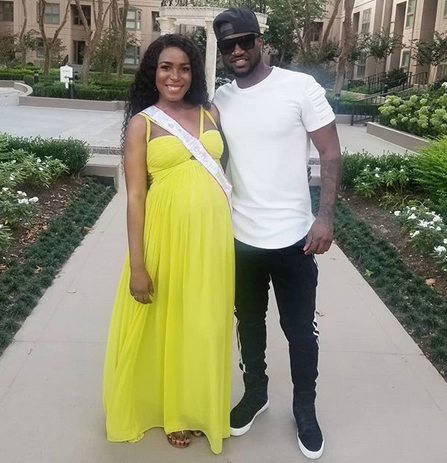 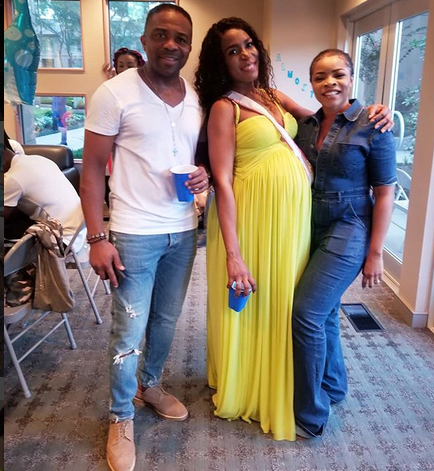 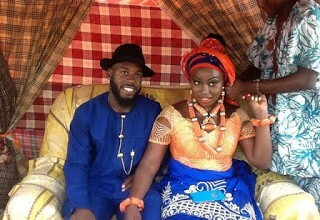 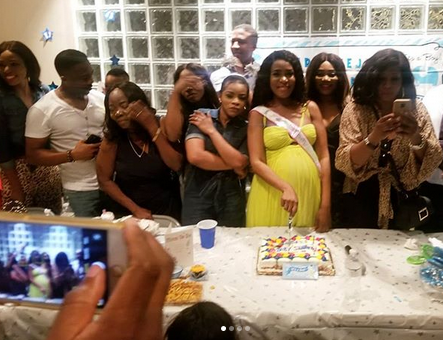 Linda Ikeji on Sunday, hosted family and friends to her baby shower in Atlanta. 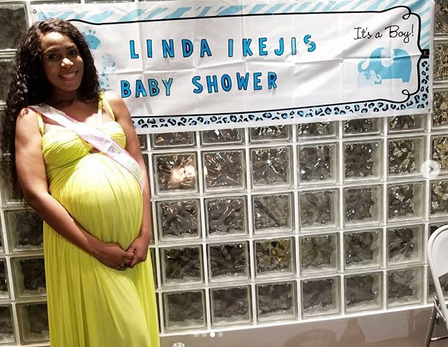 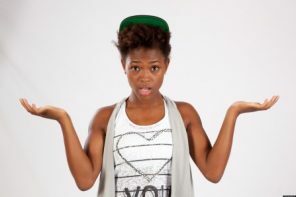 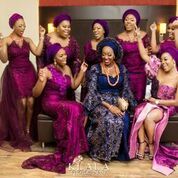 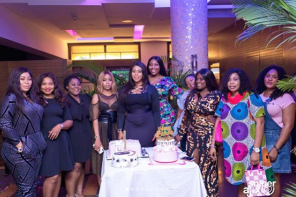 She shared some fun videos and photos from the shower on Instagram and she gave her guests a run for their money on the dance floor. 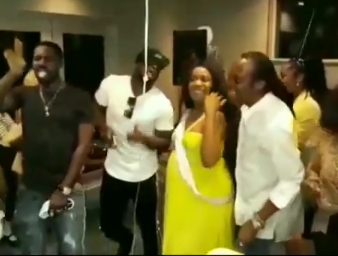 Mr. P and Psquare choreographer Don Flexx were in attendance.